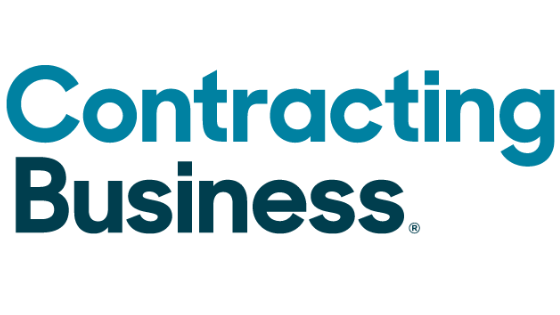 Each month, Contracting Business picks a leading contractor and takes a look at the products, tools, and services that he or she has chosen to help make their company successful. Here is the excerpt found online by Contracting Business. Type of trucks/vans: seven Chevy 2500 service body pickup trucks, two Chevy 2500 service vans. 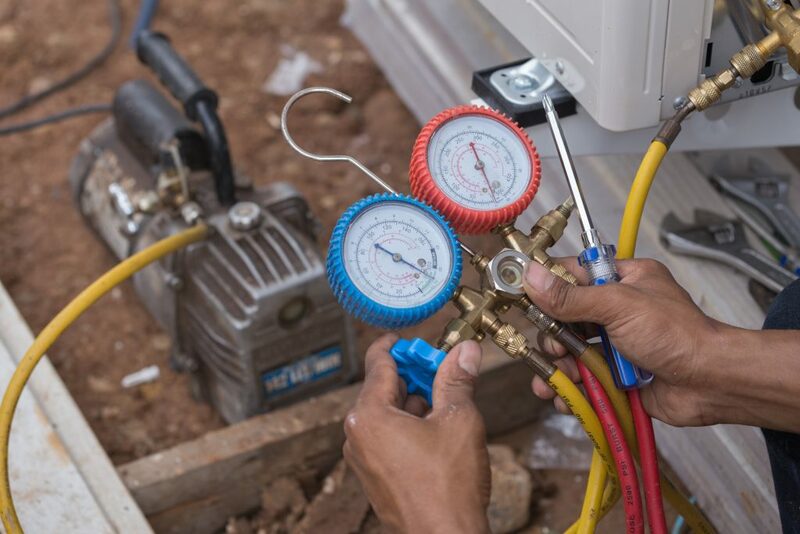 Tools provided to technicians: JB vacuum pumps, Yellow Jacket refrigerant reclaimers, Supco micron gauges, Hilti core drill, Milwaukee porta band saw. Test instruments technicians carry: Fluke multimeters, Fluke temperature meters. Preferred field communications method: Cellular phones. Preferred business management software: Quick Books. Preferred business software: ESC software. Preferred load calculation software: Wrightsoft. Preferred computer/printer equipment: Dell, HP. Preferred photocopier equipment and fax: Brother. Preferred HVAC heating equipment brand: Trane, Lennox, Florida Heat Pump, ClimateMaster. Preferred cooling equipment brand: Trane, Lennox, Florida Heat Pump, ClimateMaster. Preferred indoor air quality (IAQ) equipment: UltraAir dehumidifers, Aprilaire, General Air. Technician certification: Two are state certified, five are certified by North American Technician Excellence (NATE), three are journeymen. Preferred distributors: Baker Distributing, Johnstone Supply, North Florida Supply.